Tom and Samantha George can look forward to regular doses of Spanish sunshine now that they own a home in the Costa Blanca, purchased with the help of HomeEspaña. The Georges from Cardiff got the keys to their two-bedroom penthouse apartment in Dénia at the start of July 2018, after agreeing a purchase price of €159,000. They decided to buy the property in May that year, when they viewed it for the first time with HomeEspaña. The German vendor of Tom and Samantha’s apartment wanted to sell quickly but was determined not to budge on the attractively low price tag. The day before the couple successfully offered the asking price he had turned down an offer of €1,000 less. 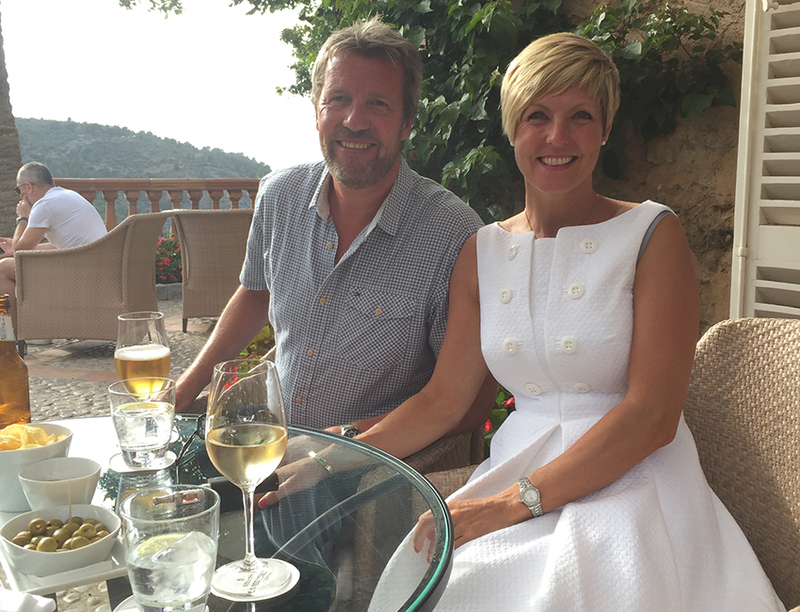 The Georges’ experience of buying in Spain was as a smooth one, thanks to the support they received from HomeEspaña. Tom and Samantha envisage visiting their Spanish home six to seven times a year. At the moment the couple they have no plans to rent it out, but they expect to offer it to friends and family in the future.